Home > Is Being A Medical Assistant Difficult? Pursuing almost any career without being equipped for it can be difficult. Yet, once you get your foot on the right track, get well educated, and trained in a named career, it becomes easier and allows you to exceed in it. With a proper understanding and education on becoming a medical assistant, you will find it a career very well worth your effort and time. Right here you can find a brief read on becoming a medical assistant and the sorts of things you will be doing in this job to know if this is the career that would suit you or if you want to change careers completely. Depending on which school you attend, these would be some types of training you will receive. You would take courses in pharmacology, phlebotomy, basic surgical assistance, and patient care among others. 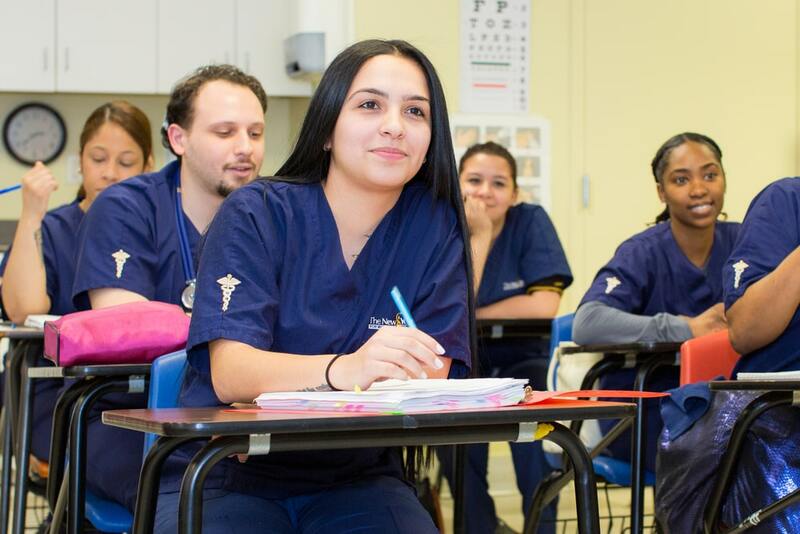 Because medical assisting has these two sides, your job choices become more. You can work in a lab, clinic, and small or bigger hospitals. The smaller the place you choose to work in, the more likely you will be asked to use both sets of skills. In a larger setting, you might work one set of skills more than the other. Also, using your clinical skills will often depend on which state you work in. How long before you receive a certificate? Depending on your preference, you can earn a diploma within a year. Or you can expand and earn an associate’s degree between 18 and 24 months. 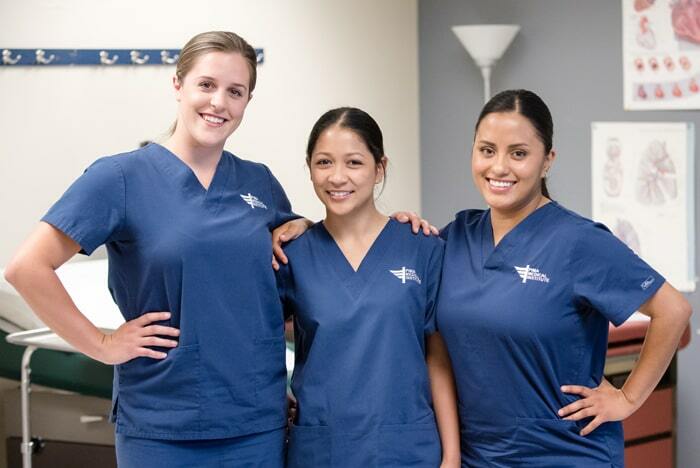 Medical assisting schools are all across the USA, in colleges, universities, and accredited academies. To find a wide variety of schools, you should visit medassisting.org for a helpful list of schools instead of jumping from site to site. There are different ways of study which include: on-campus training, online training, unofficial on-the-job training. Each way has its advantages and disadvantages. If you are already working or too busy, you might prefer online training where you can finish all the studies online, but still, be required to complete an externship in a clinical setting before graduation. 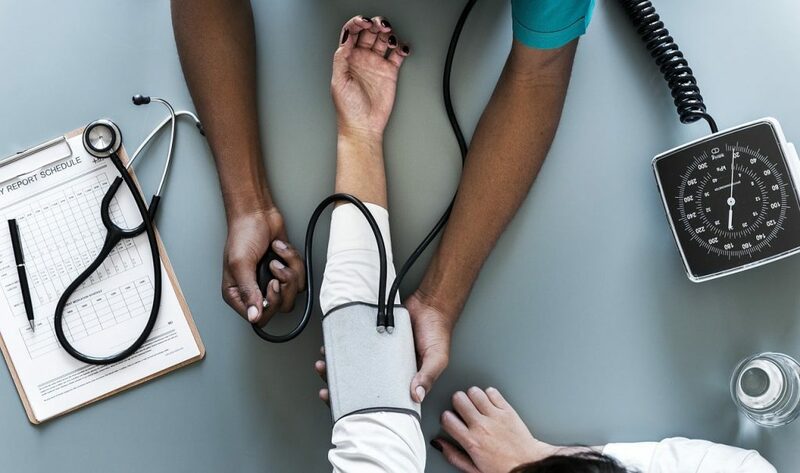 The future of medical assisting is booming, with approximately 16,000 new positions expected to open by 2022 according to the Bureau of Labor Statics. If you enjoy interacting with many people and able to communicate with them, a medical assisting career could be more than suitable for you. You’ll be working in the center of healthcare and provide patients and doctors with much-needed help.